So I grew up in Kerala which boasts for the first democratically elected communist Government in the world. So most people in Kerala either was the ‘Left Democratic front’ (LDF) with the CPM at its helm or the ‘United Democratic Front’ UDF that had Indian National Congress at its Helm. As a college student, like many others I was on the left side of center. And I always thought that might be the reason some call me a commie and this was way back in 1989-1993 twenty two years back. Now to the people who call me a commie and this is mainly the people from the Hindu Nationalist camp who like to call everyone who opposes the BJP/RSS Hindutva agenda as a commie especially if they are born as a Hindu… And this is because the Rationalists in Kerala at one time was identified with the Commie parties and so if you say you are an Atheist you are branded a commie… But that was far from true. Communism in Kerala is as superstitious as others and I think that superstition is a Kerala element than a political item. The commies in Kerala worshiped the bearded and mustache fellows of Russia and the bald clean shaven guy from China and if you tell them that you are starting a Chappal factory that will make Chappals with the images of their commie gods, they will come and fight you. The Commies in Kerala hung on to the pictures of Lenin, Stalin and others like the picture of Vishnu or Siva. They were not behind any other religious person in their slavery to ideology. People should understand that the commies in kerala are not the face of the rationalist movement in kerala…. And that is where the commie reference is one of the trump cards of the hindu hardliners. Call a rationalist a commie and make him own for any crap the commies do in the state or anywhere in the world. For me to be a rationalist or a humanist it is important for one to not be a communist who thinks and looks at Das Kapital like the Gita or Quran (obviously without reading it 🙂 )… There are lesser commies in kerala who would have read Das Kapital than hindus who have read Gita or Quran. You cannot support stalin and say you value human lives. After I left Kerala I met with many people across the world and also reconnected with many people with whom I was in opposite sides during my college time and found that we all connected on the basis of the rational thinking. While I boasted to be a rationalist and stood with the left I was not one in its real sense I guess… many of these people I knew were rationalists and never politically affiliated. I realized that politics corrodes one’s rational thinking. My journey’s are personal and philosophical than political and so I connect with people and groups more on a philosophical and personal level than a political level. I don’t care what your political leaning is but if you are a rational you have my support and that is across board. My connection to poetry gave me the chance to read the poems and understand the lives of many people during the last century and how they supported uprising and then often felt disillusioned when the axe fell on freedom. It did not matter where it was human rights were violated in every place where there was an autocratic rule. Be it the Freedom that was denied to Boris Pasternak or Osip Mandelstam in soviet Russia or be it the prosecution that Reinaldo Arenas had to face in Cuba for his writings and openly Gay lifestyle, Human Rights were violated. Read the book Red Market and see how the in communist China the rights of death row inmates are powerless in they becoming unconsenting donors of the world Organ black (Red) market. 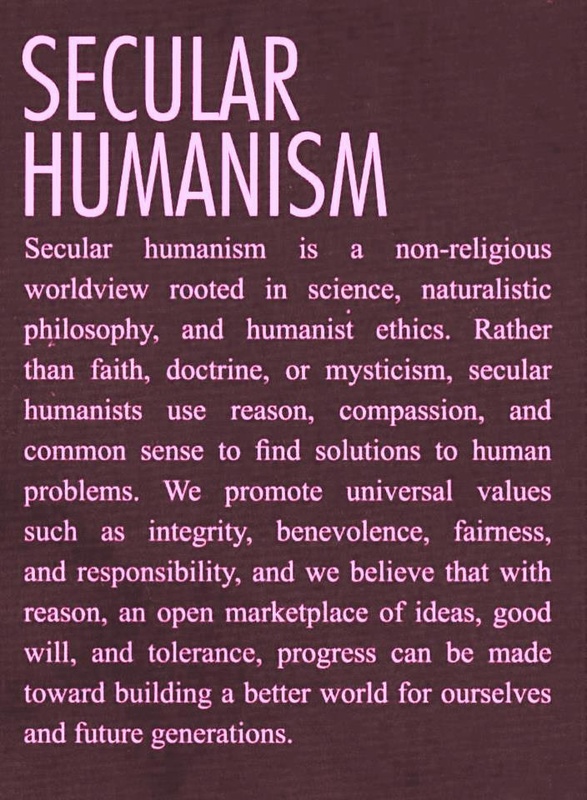 So Finally to those who call me a commie… I am Secular, humanist, rationalist and atheist and not a Commie.. because for me to me a secular humanist, rationalist and atheist it is important to not be a commie. 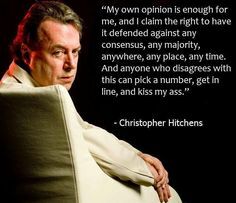 It also tells that I agree in people’s freedom to be stupid and need my freedom to oppose/counter it in a non violent manner.